One of Hollywood's busiest actors is adding yet another job to his to-do list. 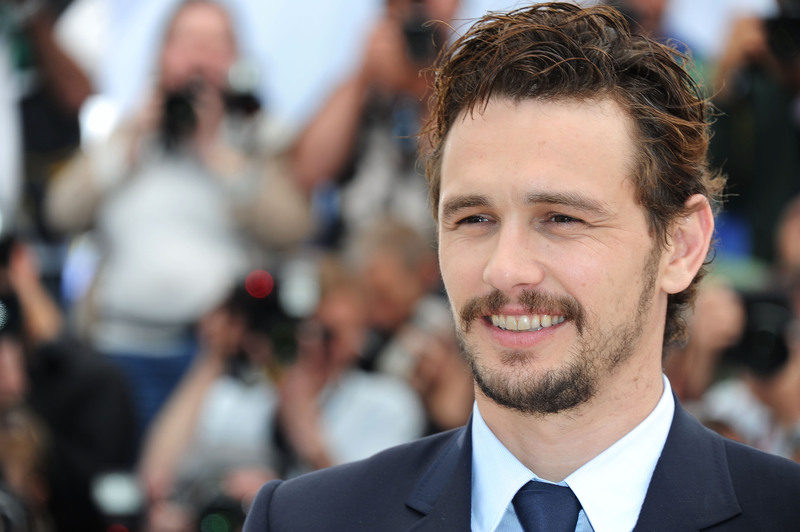 In addition to starring in This Is The End, appearing in Lovelace, announcing that he will appear in the Veronica Mars movie and having countless films currently in pre and post-production, James Franco is coming to The Mindy Project. Franco will guest star in two episodes of the Fox series, beginning with its second season premiere on September 17. The show stars Mindy Kaling, who appeared alongside Franco in This Is The End, but that's not the only time Kaling and Franco's paths have crossed. Seth Rogen, a friend of Franco's who also starred in and directed This Is The End, appeared on The Mindy Project last season. Kaling's first film role was with Rogen in Judd Apatow's 40 Year Old Virgin. Basically, Franco showing up isn't that surprising, especially considering all of the other guest stars who have stopped by The Mindy Project as the show struggles to find its footing. Franco will play Dr. Paul Leotard, a male model turned doctor who replaces Mindy while she spends the summer in Haiti.